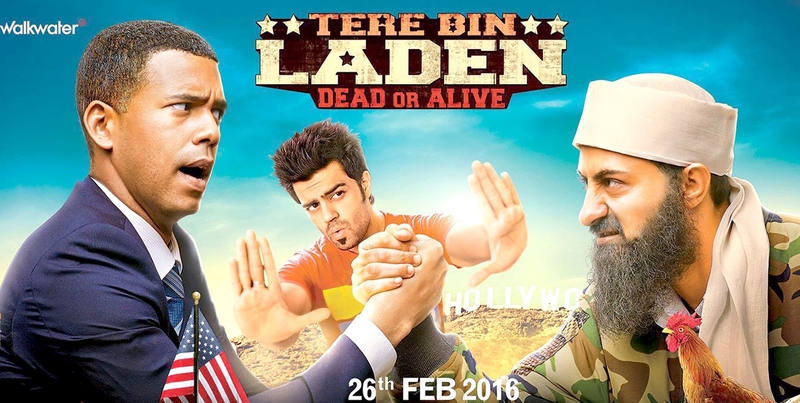 As expected, this Friday released comedy film ‘Tere Bin Laden: Dead or Alive’ has started on a better note than opposite film ‘Aligarh’. 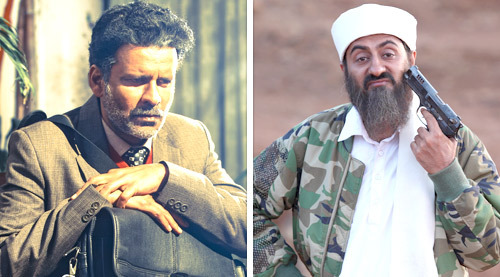 Being the sequel of 2010’s much appreciated film Tere Bin Laden, the latest installment had much pre-release hype among audience, but getting mixed reviews from critics as well as moviegoers. Whereas the adjacent release Aligarh is getting very positive reviews from critics as well as b-town celebs but witnessed less audience in theater. The reason behind this, is obviously the low scale promotion. 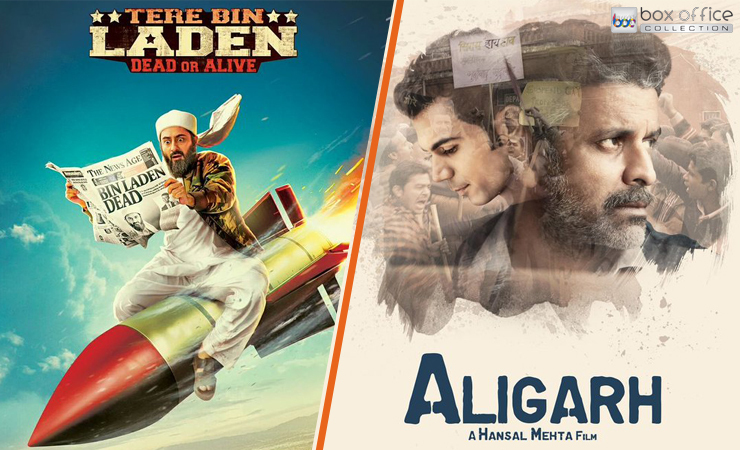 Another reason is, everyone was looking for a comedy film from a long time, so they are preferring Tere Bin Laden: Dead or Alive over satirical drama film Aligarh. 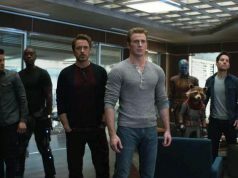 But that does not mean, this Abhishek Sharma’s directorial is ruling on box office. Because the last week released drama thriller film Neerja is still heading strongly. Sonam Kapoor starrer Neerja has complete hold over audience yet and expected to dominate all other releases in this week too. 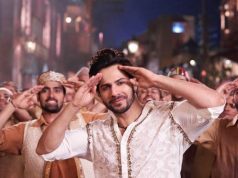 Tere Bin Laden: Dead or Alive has started the day with average occupancy and minted the amount of 0.54 crore as its opening day collection. 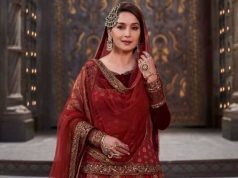 The film is expected to increase its business in coming days as there is no better option for those, who already have watched Neerja last week. 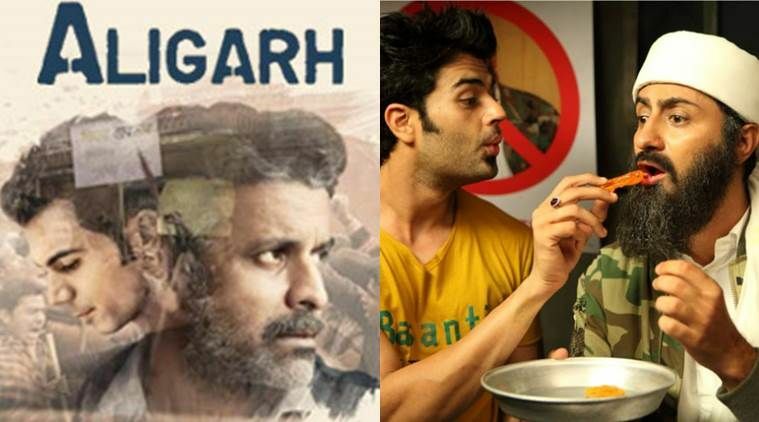 On the other hand, critically acclaimed Aligarh is no doubt a brilliant film but witnessed very less occupancy on Friday and raked the business of only 0.31 crore.